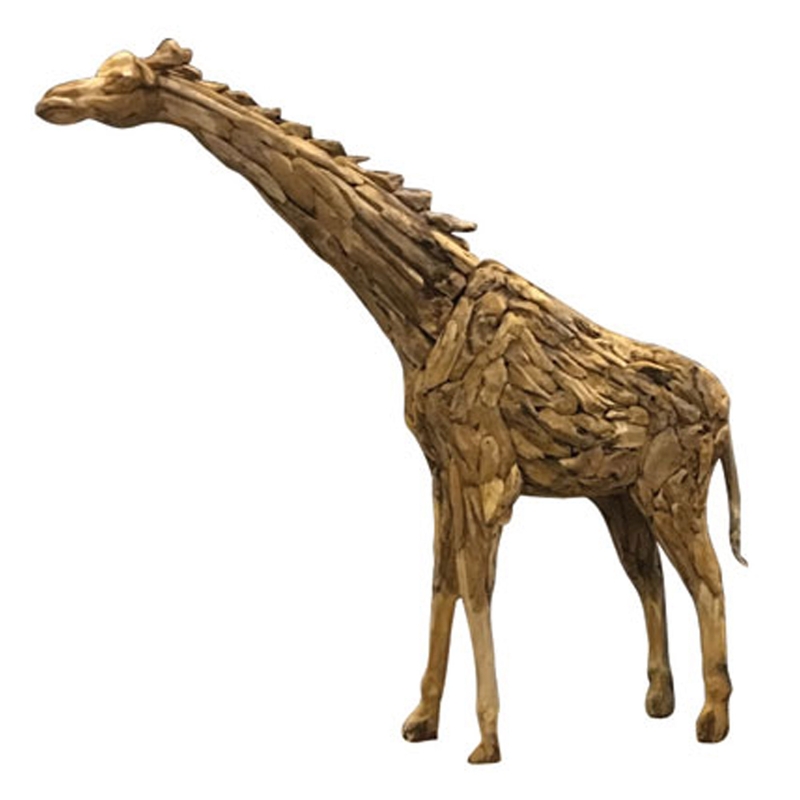 Add an exotic and homely style to your household by introducing this splendid Driftwood Large Giraffe Ornament. It would look fantastic in any home because of its distinctive and charming design. The large giraffe ornament looks very stylish, the stylish charm is also enhanced by its exotic driftwood material.